Home » Uncategorized » New book supports pet adoption! 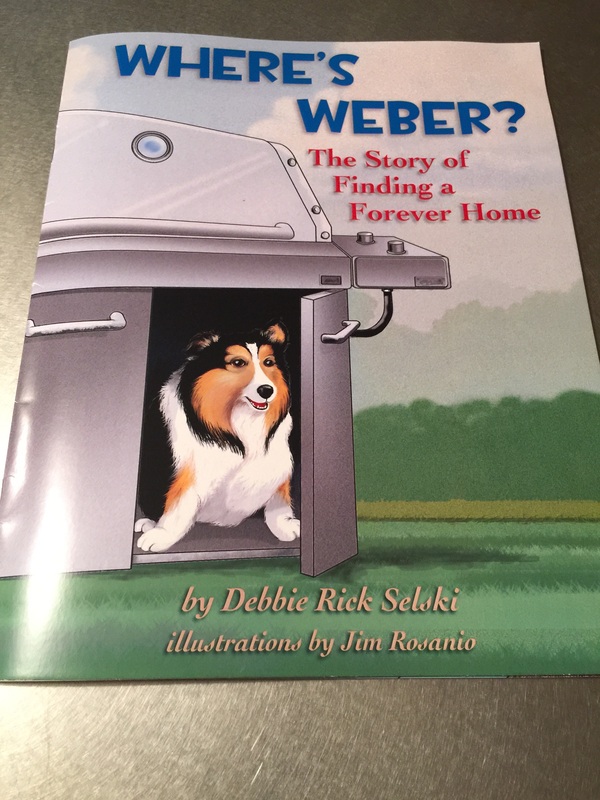 This story of a lost sheltie who finds a forever home is written by Deb Selski and illustrated by Jim Rosanio. By gloriabarone in Uncategorized on June 28, 2015 .